The Main Investigative Department completed the investigation of a large-scale criminal case with regard to the activity of “employees” of two large online stores selling prohibited substances. 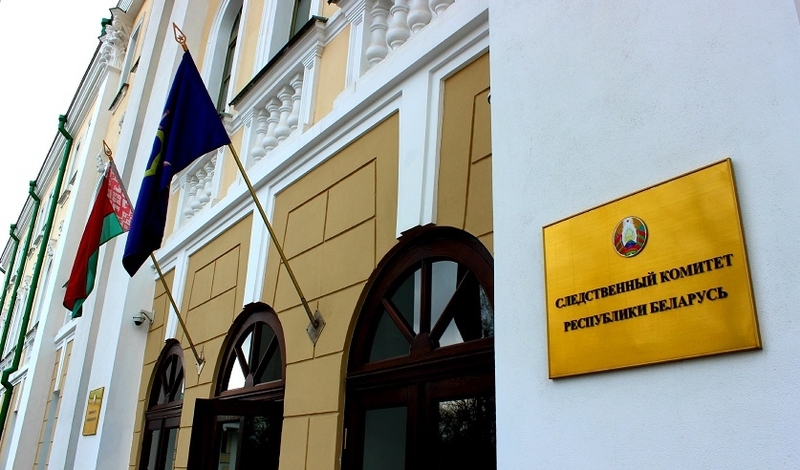 As a result of checking operational information, officers of the Department for Drug Control and Trafficking in Human Beings Combatting of the Department of Internal Affairs of Minsk Region Executive Committee obtained data on the involvement of a number of people in drug trafficking. 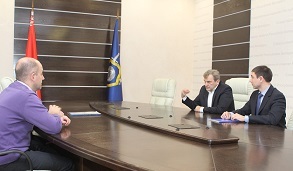 Police officers conducted detentions; divisions of the Investigative Committee initiated criminal cases, which were subsequently joined in one proceeding. During the investigation, it was established that in the period from 2016 to 2017, more than 30 people with mercenary motives joined structural divisions of international criminal organizations aimed at generating income from the sale of drugs and psychotropic substances. These divisions belong to two large trading platforms on the Internet. The defendants in the criminal case performed various roles in the criminal group; they were remotely endowed with various duties by the management of the relevant store. These duties included the following: dividing large quantities of prohibited substances and distributing them among other participants, selling drugs and psychotropic substances to consumers with the help of stashes, attracting new customers, selling trial portions and monitoring reviews of their use, complying with conspiracy. The activity of one of the stores, i.e. “White & Fluffy”, is terminated, it ceased to exist. At the same time, the heads of both trading platforms, in respect of which operational and search activities were carried out, were identified. In addition, large channels for the supply of prohibited substances from Russia and Ukraine were halted. The defendants included a 36-year-old courier, a citizen of the Russian Federation, responsible for the transportation of large quantities of drugs and psychotropic substances from Russia to Belarus for further distribution by both stores. 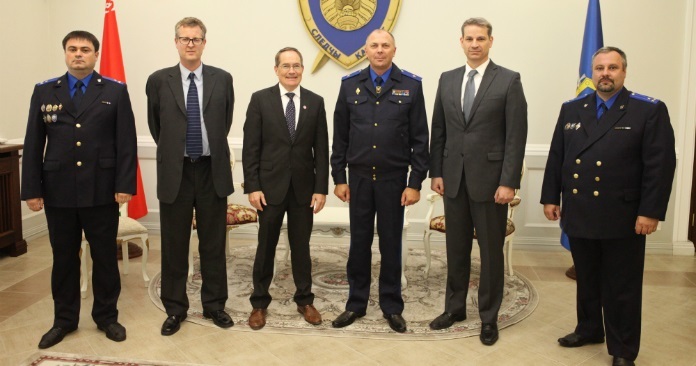 Also, at the request of the Belarusian side, Ukrainian law enforcement officers detained a supplier responsible for the multiple transportation of prohibited substances to our country from the territory of Ukraine. The abovementioned stores are characterized by an active marketing strategy: a number of measures were used to attract new consumers (discounts, promotions) including employment announcements promising high wages and security in order to expand the retail network. The “employees” were instructed in the part concerning the use of the necessary tools and software to preserve anonymity; however, this did not prevent the law enforcement officers from identifying a number of persons involved. The average age of the accused in the criminal case is 27 years, there is only one woman among them, the rest are men aged 18 to 46 years. All of them have different social status: eight defendants graduated from higher education institutions, 15 had legal sources of income and a permanent job or were engaged in entrepreneurial activities. In addition, 11 defendants were previously convicted including for illegal actions with drugs. The investigation included searches, confrontations and more than 300 interrogations. The contents of mobile devices and computer equipment used in illegal activities to communicate with other members of the criminal organization and perform duties within a particular role were analyzed. Narcotic drugs and psychotropic substances with a total weight of more than 7 kilograms were found hidden at various places in Belarus. 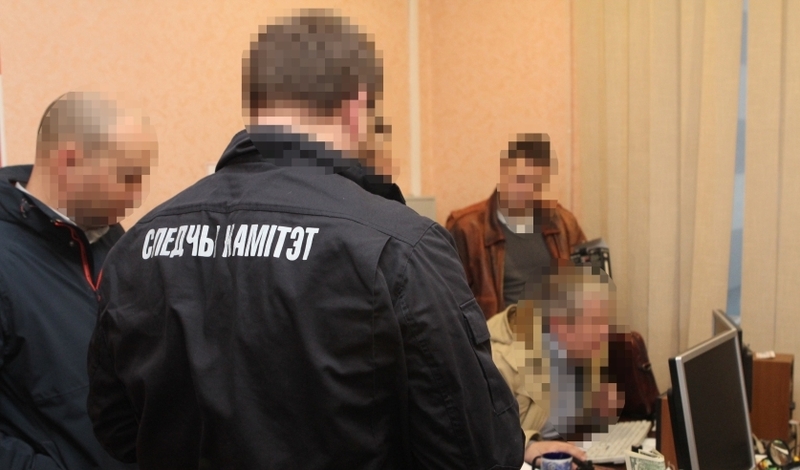 Property including those acquired using funds earned by criminal means (cars, computer equipment) totaling more than 117 thousand rubles was sequestrated. The experts of the State Forensic Examination Committee conducted more than 370 forensic examinations, the results of which were attached to the materials of the criminal case. 329 (sowing or growing plants or fungi prohibited for cultivation, containing narcotic drugs or psychotropic substances) (3 accused). A preventive measure in the form of detention was applied to 33 persons involved.